Is your commercial property ready for winter? 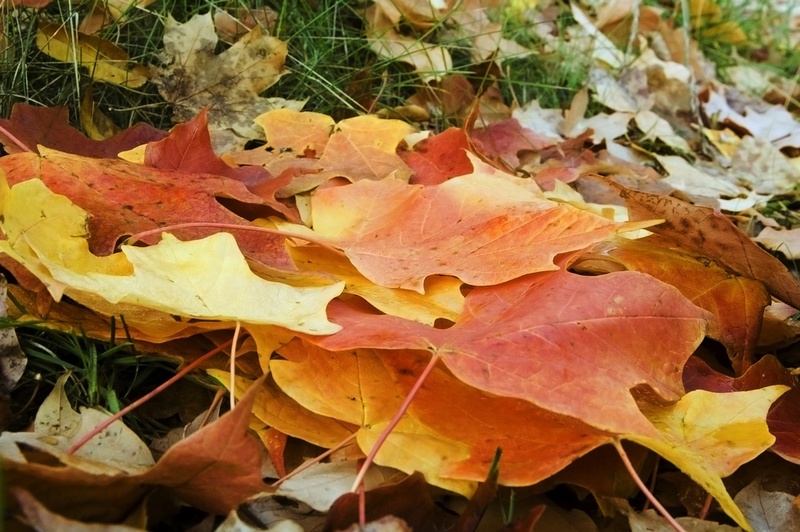 Here are some great landscaping tips to help protect your property from winter damage. 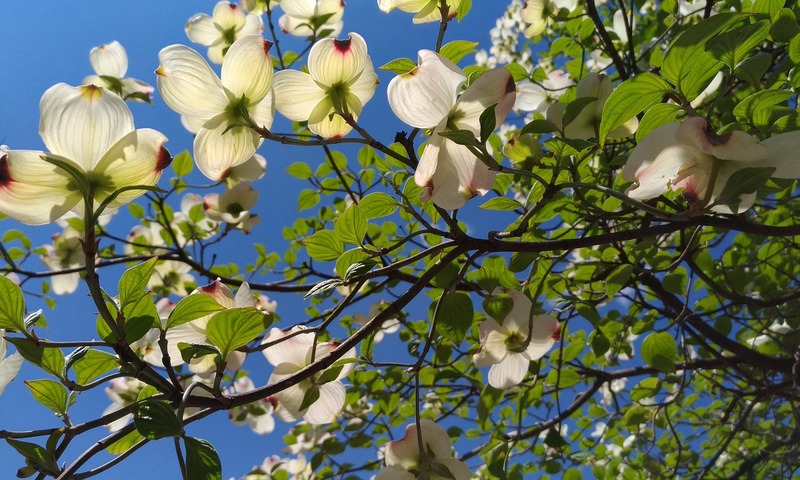 The best trees for North Carolina include shade trees, flowering trees and great picks for privacy. 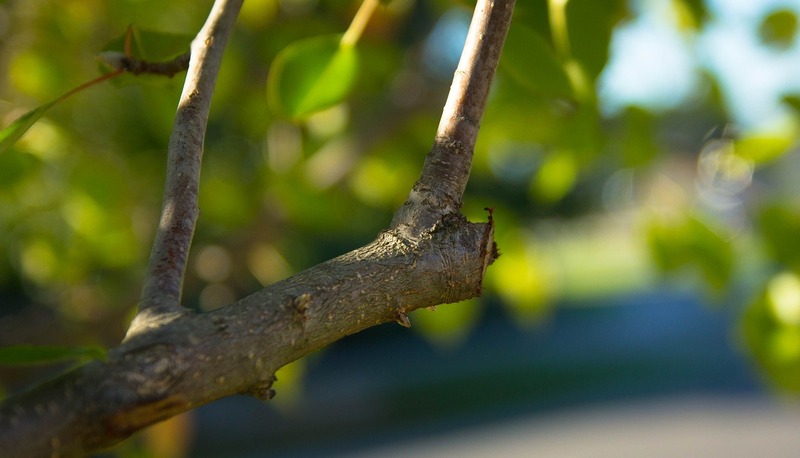 When is the Best Time to Prune Trees in North Carolina? 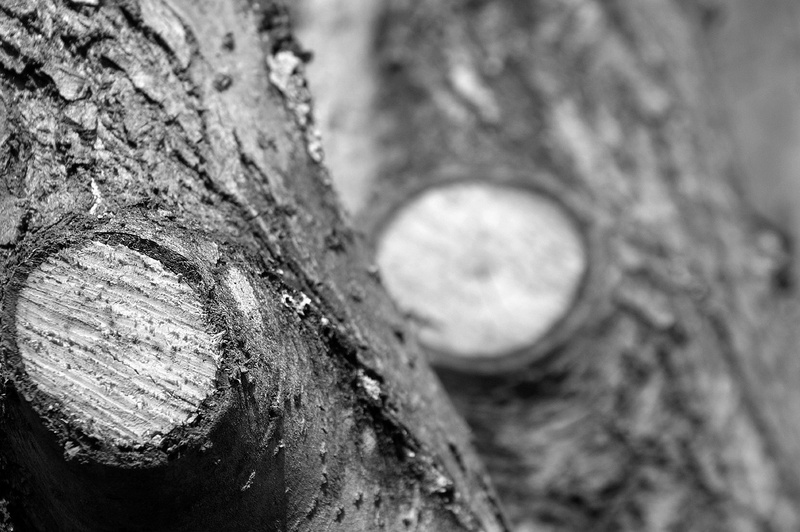 What’s the best time to prune trees in North Carolina? Find out, and learn about pruning vs trimming.